Enacted as part of the 2017 tax reform package (Tax Cuts and Jobs Act), the Opportunity Zones Program gives each state’s Governor the authority to designate “Opportunity Zones” or areas of populations that are eligible to receive private investments through Opportunity Funds. 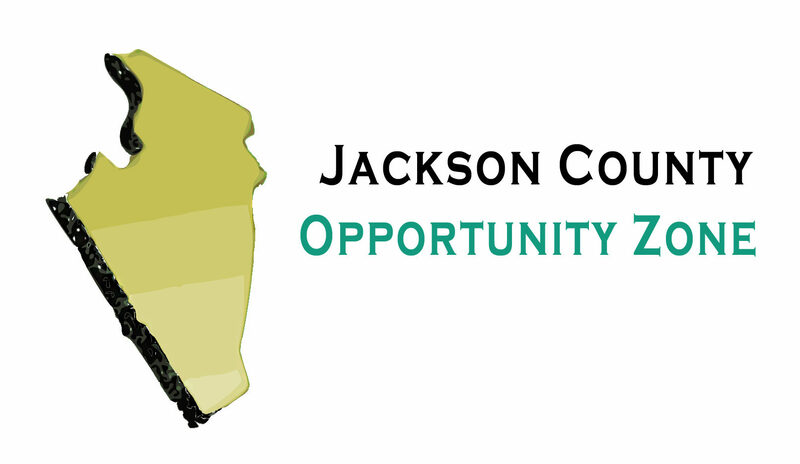 Jackson County has been awarded by Governor Jim Justice, two Opportunity Zones for the Jackson County including the Jackson County Maritime & Industrial Centre which includes the former Century Aluminum property and sections of the City of Ravenswood including Jackson Crossing on US Rt 33. 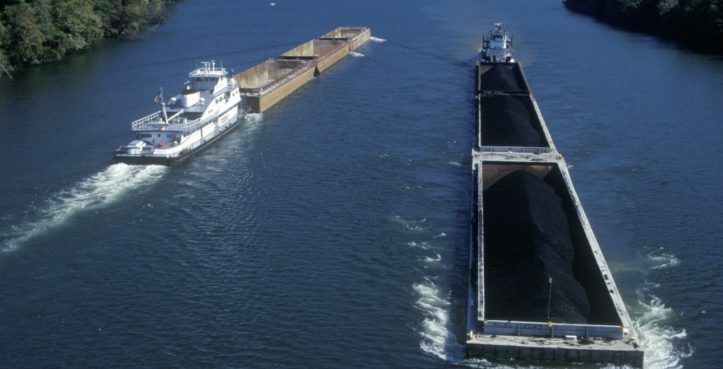 The program is designed to drive long-lasting investments into rural and urban communities in in the U.S. . 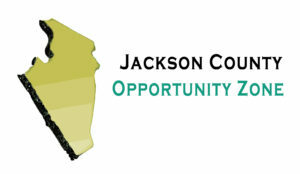 The Opportunity Zone Program will drive much-needed capital into our state’s selected communities.